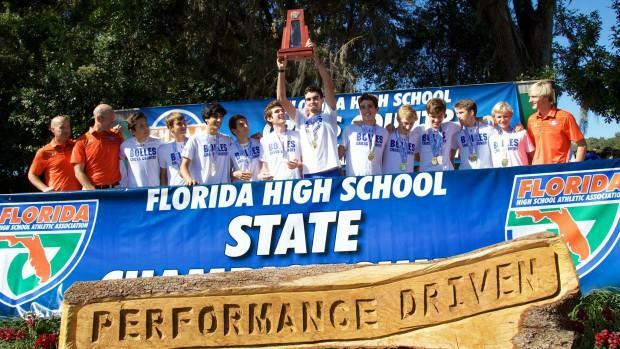 The Bolles boys won the 2A Cross Country Finals and made it all the way to NXN. The Bulldogs were lead by a group of juniors including Charles Hicks and Chase Rivera. The pair were two of the top five in the 60 best for the class of 2019. We take a look at the 500 best junior boys for the 2017 cross country season which also includes 4A state champion Benjamin Hartvigsen of Sarasota..